Interested in posting an RT job to Rhonchi.com? 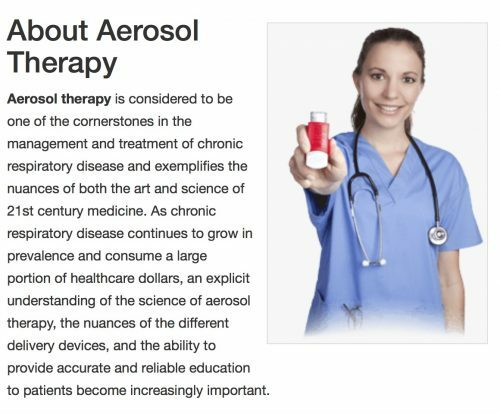 So if you’re reading this — well — I’m shocked — my intent for this site was to be something for Respiratory Therapists. It’s named, after all, for a breath sound. I’ve updated this site to WordPress version 5.1-alpha-43678. I did this via the good ol’ command line: wp core update --version=nightly. But anyway, really I needed a site I could test my plugin Open Graph Protocol Tools with on 5.x to test that the new Gutenberg tools work. Mind you, there’s no real reason to believe that a plugin that injects things into the HTML <head> would impact Gutenberg stuff but better safe than sorry. 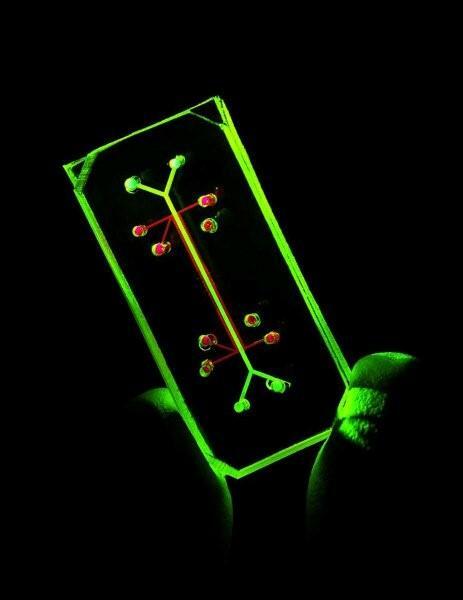 In a move that could signal a shift in the way we test pharmaceuticals, researchers at Harvard University have developed a human lung on a chip. 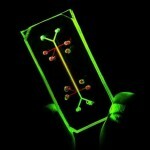 The tiny device contains actual human cells, mimicking the way the human lung works. The whole thing is worth a read. In general, never put anything online that you would not be comfortable appearing on the front page of your local paper. The bit about disclosing patient information is much more critical, and stems from a more general point about the incredible importance of patient privacy rights. 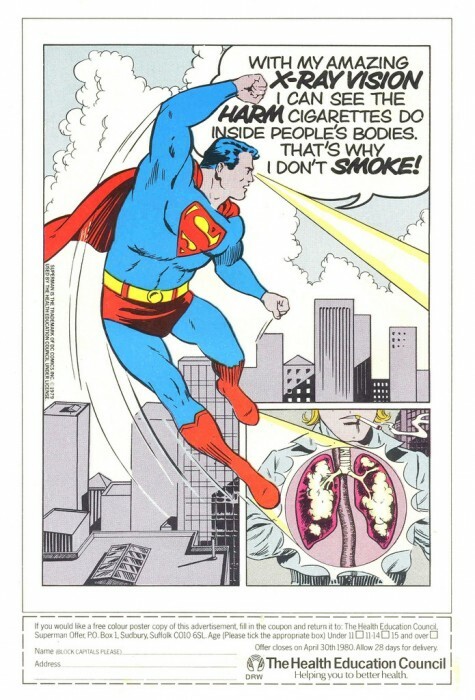 Superman can see the harm of cigarettes! I’ve added a new service called TypePad Connect, which will be a way for people to comment on this blog from other kinds of accounts – OpenID, Facebook, Livejournal, Blogger, lots of different kinds of accounts. It’s just a test and I’m not sure how well it will work. Try it out! I never took care of anyone who was in an iron lung, but I did see one in action on a patient at UVa many years ago. The main thing I remember was that the huge piston which provided the actual pressure gradient to cause ventilation. As I recall, the vent sheets were different because an iron lung is so different from a mechanical ventilator. The family of a Tennessee woman who spent more than 50 years in an iron lung says she has died after a power failure shut down the machine that kept her breathing. Dianne Odell said she died early Wednesday. The 61-year-old had been confined to the 3.5-metre-long machine since she was stricken by polio at 3 years old. Brother-in-law Will Beyer said family members were unable to get an emergency generator working for the iron lung after a power failure knocked out electricity to the Odell family’s residence near Jackson. Ms. Odell spent her life in the iron lung, cared for by her parents and other family members. Though confined inside the apparatus, Ms. Odell managed to get a high school diploma, take college courses and write a children’s book. 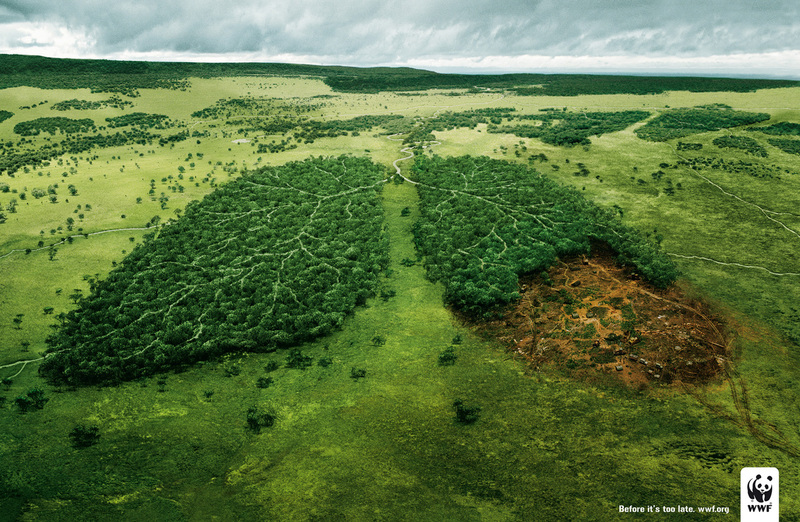 Any of our readers ever manage an iron lung? Background on iron lungs, which includes some interesting links to other iron lung information. With or without pure oxygen, holding your breath is a difficult and dangerous pasttime even for elite athletes. 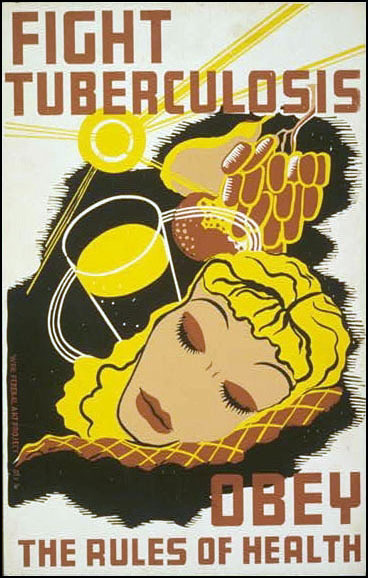 When not done carefully, it can lead to drowning, or to potential tissue damage in the heart, brains or lungs. Preliminary results from Potkin’s research into apnea’s long-term effects show some abnormal brain scans among young, extreme free divers. There’s still much to learn about the phenomenon; as a medical student, Potkin recalls, he was told that no one could hold his breath for more than five minutes without suffering brain damage. Now, he wants to see if the technique can be used for medical purposes — and he’s hoping Blaine’s latest stunt provides the impetus for a greater scientific understanding of how to hold one’s breath. Dr. Potkin is on staff at the Beverly Hills Center for Hyperbaric Medicine. Have any of the RTs out there worked with people doing this kind of training? I’d imagine when this goes wrong, it goes really wrong. silvia szeliga RRT on Hello RTs! Louis Jimenez RRT on Are you a Respiratory Therapist? Do you blog? joe on Are you a Respiratory Therapist? Do you blog? ©2006-2019 Joe Crawford and respective Rhonchi authors.